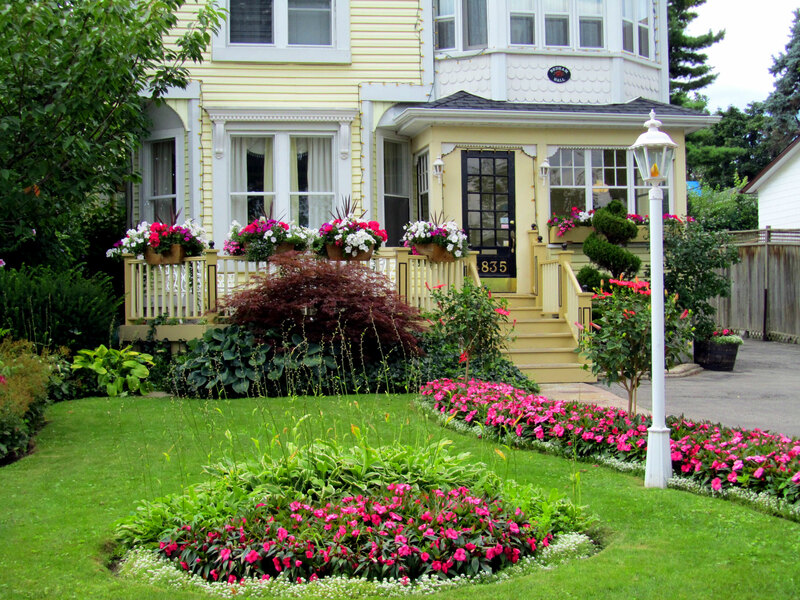 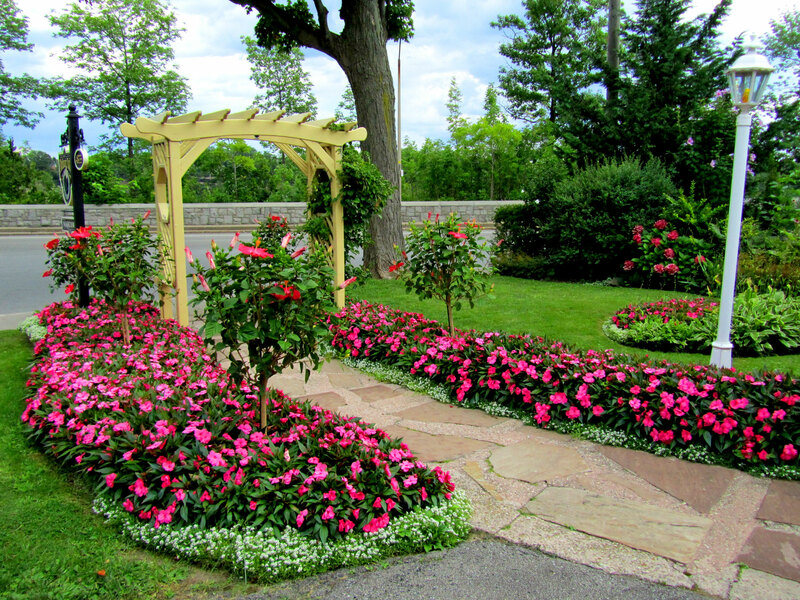 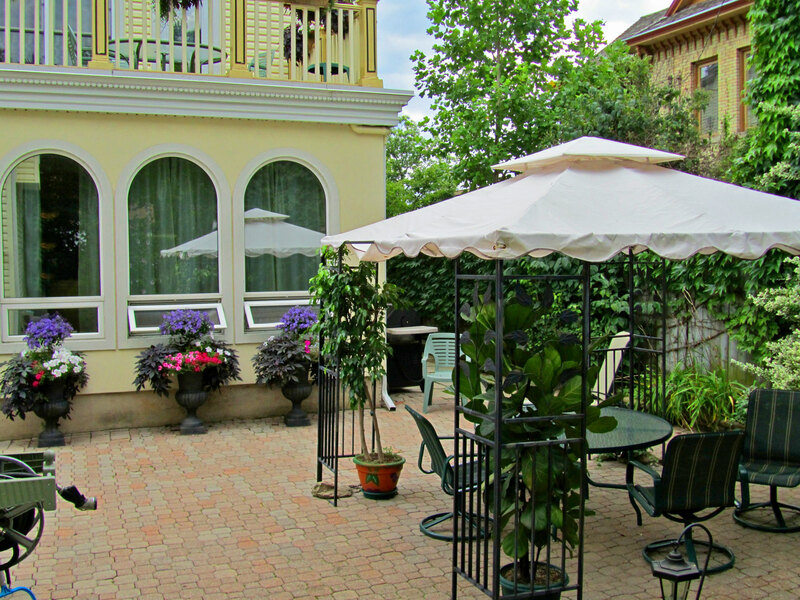 Niagara Falls has a rich history of horticulture and there are many beautiful and unique gardens throughout the region. 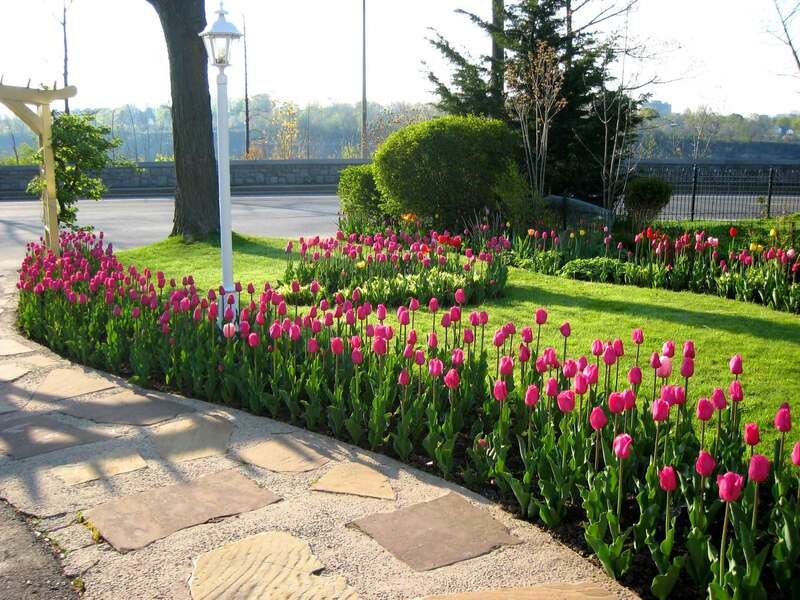 Over a century ago, the Niagara Parks Commission created and maintained many different nature-based attractions such as Queen Victoria Park and the Niagara Botanical Gardens. 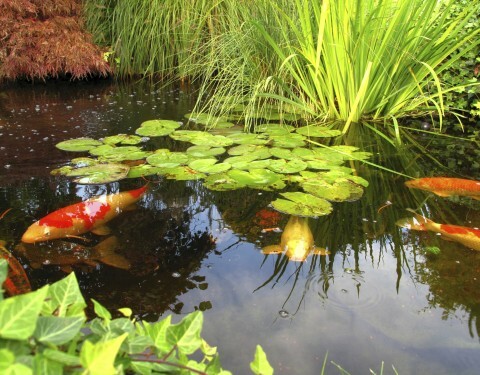 In keeping with Niagara’s natural tradition, Bedham Hall has created some magnificent English Gardens throughout the property, showcasing a centerpiece water feature, complete with ornamental plants, rocks and koi fish. 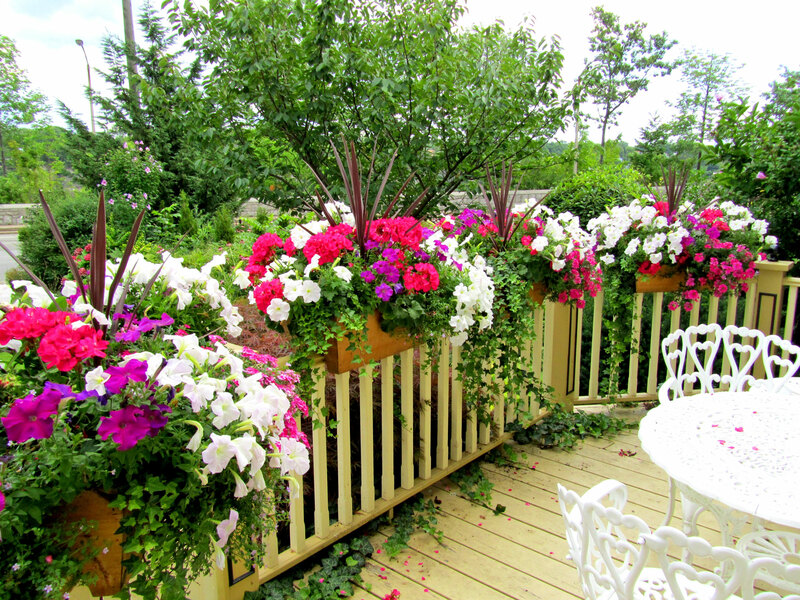 Bedham’s award winning gardens also includes mature trees, decorative shrubs and beautiful flowers planted a for all guests to enjoy.